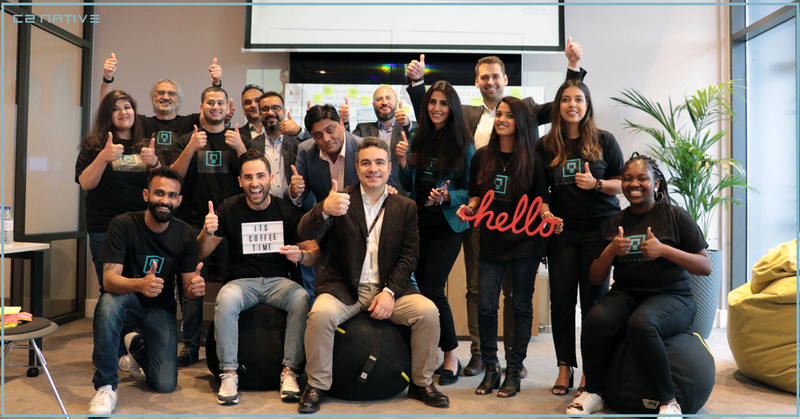 DUBAI – C2 NATIVE, the data-driven marketing and communication lab, has another achievement under their belt with the interactive workshop on ‘Design Thinking for Modern Marketers’ on February 27th. This was the first of its kind with the presence of the UAE’s top automotive heavyweights, Ali & Sons LLC Porsche Abu Dhabi, Daimler, Maserati, Galadari Automobiles, Al Tayer Motors, Al Futtaim Motors and General Electric, gathered together at one event. C2 NATIVE in partnership with Oracle hosted this interactive workshop which touched on the potential of data unification across automotive business units and converting this into actionable data that helps sustain and grow businesses. The core focus was on accelerating customer’s experience using a modern, data-driven approach with these three strategic accelerators: orchestration, targeting, and acquisition. This workshop comes at a time when mobile devices and video content drive the auto shopper’s journey and digital interactions. According to Autotrader, 71% of auto shoppers’ digital interactions occur on mobiles and a Kantar TNS study commissioned by Google revealed that 44% of UAE car buyers begin their research on a search engine. This means that marketers need to invest in digital content and services that enhance the user journey seamlessly. The attendees at the Design Thinking for Modern Marketers were put into four fruit-flavored teams- apple, orange, strawberry and cherry. The winning team was team apple with members from Galadari Automobiles, Naseba and Emirates Driving Institute. The teams were guided through a typical shopper’s journey where the customer ended up frustrated and angry. Thereafter, the three strategic accelerators were implemented to convert the customer’s negative sentiments into positive ones. This enhanced the customer’s experience from when they were in the market for a new vehicle to the after-sales services. The workshop is a step in C2 NATIVE’s growth as a business enabler in the field of data-driven marketing and communication.